A wedding is not only a private affair concerning the happy couple, but also an event involving choices regarding fashion, taste and creativity; which is why, when it comes to weddings, we talk about current trends affecting colours, the materials used and suggestions for inspiration - often new ideas or situations that date back many years and find themselves revived anew. As for colours, as always, the prevailing trends will be those that are to be seen in fashion and that will dictate trends in other fields, such as that of weddings. Quartz rose still prevails, but a new colour now stands out: Greenery, with its mint hues, a hint of yellow and some emerald. 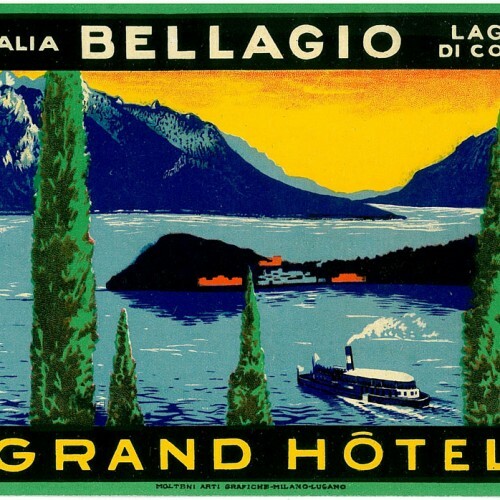 Marine themes are also highly popular, with turquoise going a long way towards evoking all the shades of the sea. Amongst the pastel shades, which are ever-present, the most prominent colour will surely be apricot. What really makes a wedding special is all the little attractions that entertain the guests, allowing them to enjoy a unique experience along with the couple. Taking cues from classic confectionery, next year we can expect to witness the evolution of the sweets table into a proper “candy bar” with various sweets on offer for tasting. The highlight will no doubt be the cutting of the cake, a moment when dramatic flair is a must! Laying the table to the highest standards should be mandatory. Although up until now the most beautiful marriage ceremonies have ended with the launching of romantic lanterns, you could nowadays consider a frame of evocative, colourful LED balloons to match the colour theme of your event and be used without restriction. For entertainment that your guests will really appreciate, how about lounge areas with oversized pillows, scented candles and lanterns, with rum and cigars to taste? As for the look of the bride, you can’t go wrong with tulle gowns, lace and vintage styling. Wide skirts, petticoats worthy of the most famous dancers, long trains and ethereal veils will have the bride feeling like a queen on this, the most beautiful of all days. 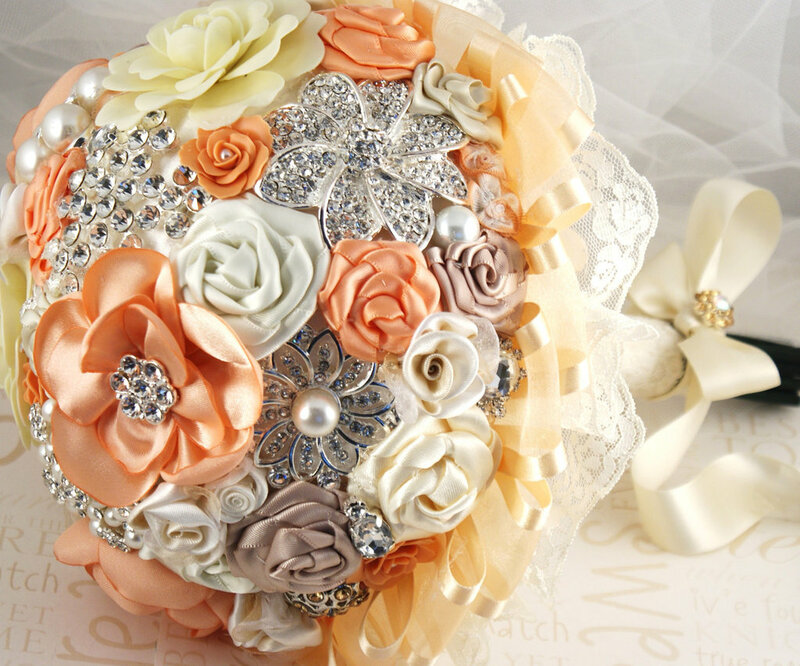 Bouquets made with hand-made paper flowers, paper, buttons and lots of creativity will be considered highly fashionable. These can last well beyond the wedding day, and can be customised to the style of your wedding and kept as a souvenir. For 2017, outdoor receptions will be all the rage, with the informality of a picnic but created with all the love that a wedding reception requires. Wedding weekends will figure very prominently, as couples get married in small towns, enjoying love-filled mini-breaks with their family and friends. 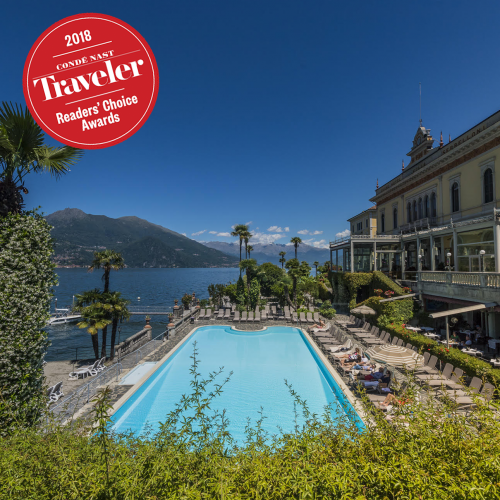 With its great charm and refinement, the Grand Hotel Villa Serbelloni is the perfect location to organise a weekend wedding, set against the romantic backdrop of Lake Como.